Now your buddy can eat in style with an officially licensed NCAA pet bowl mat! 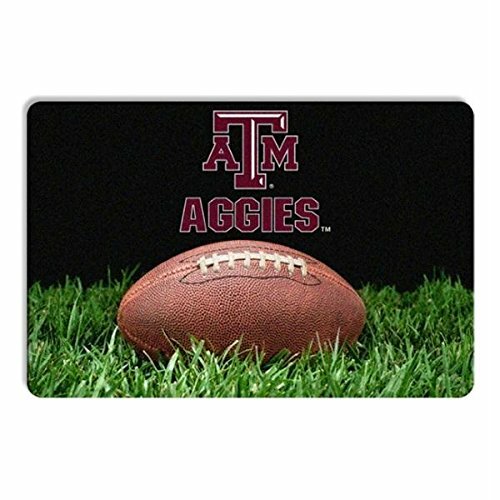 Featuring a classic design with the logos of your favorite team mat measures 18" x 12" and has a non-slip backing to prevent movement while your pet is eating. Wear you love wear the game®Skid Resistant100% Neoprene w/ Rubber BackingOfficially LicensedProduct DimensionsLengthWidth18"12"